The Rodolphe Mérieux Laboratory of Phnom Penh (Cambodia) meets international construction, equipment and quality standards. 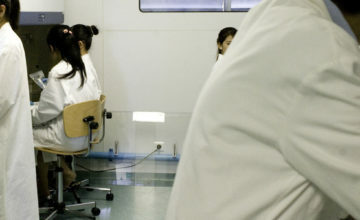 It is the first laboratory of its kind in Cambodia. 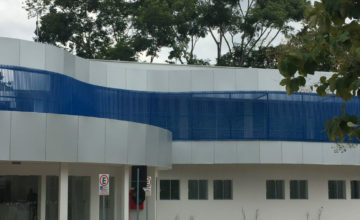 The Rodolphe Mérieux Laboratory of Phnom Penh, located at the University of Health Sciences of Cambodia, is the first laboratory in the country to comply with international construction, equipment, and quality standards. 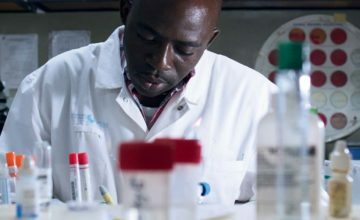 It is a member of the GABRIEL laboratory network and is directed by Professor Monidarin Chou. 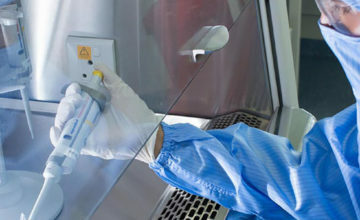 With features like pressurized airlocks between rooms, air- and effluent-treatment systems, a room that meets biosafety level 2 standards, and a so-called “white room” (in which dust levels are controlled), every aspect of the Rodolphe Mérieux Laboratory is designed to prevent the risk of contamination of samples, laboratory personnel and the surrounding environment. A room for the detection of products obtained from amplification. When the Rodolphe Mérieux Laboratory underwent renovations in 2017, a highly modern maintenance system was installed so that it is now possible to remotely control the lab and achieve significant energy savings – 40% compared to the former system. 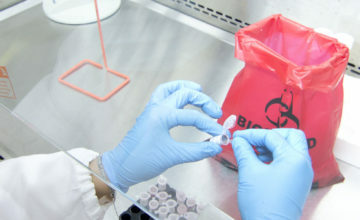 Three research units dedicated to molecular biology techniques, a front-line approach that enhances the range of research and services provided by the laboratory. 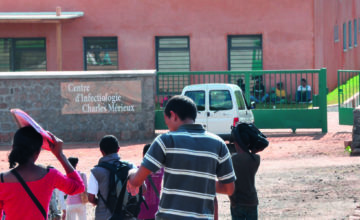 In addition to the Rodolphe Mérieux Laboratory itself, there is a virology room and a 256 m2 (2755 sq. ft.) training laboratory for teaching programs, particularly in microbiology. These rooms were outfitted in 2008 with the support of the Mérieux Foundation, working in partnership with Singapore’s DSO National Laboratories. 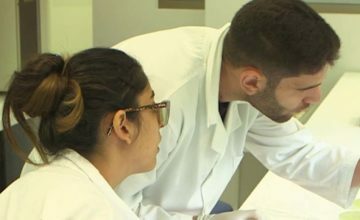 The Rodolphe Mérieux Laboratory, which is the property of the USSC, supports the university’s research priorities in clinical research, infectious diseases and training for medical biology students. 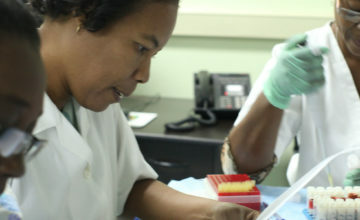 The Mérieux Foundation provides backing to the university as it seeks to develop research projects involving the laboratory, particularly an epidemiological project on Hepatitis B and C.
Screening for viral hepatitis is not routinely offered to patients in Cambodian public health institutions, even for those living with HIV, primarily because of the cost of screening and a lack of access to treatment. The laboratory is also heading up projects on respiratory diseases (influenza and pneumonia), a public health challenge in Cambodia. Lastly, the Rodolphe Mérieux Laboratory is available to Cambodian scientists and researchers, who can use the lab to work on outside projects. Medical biology students can run their experiments at the laboratory, gaining practical skills at the lab bench. They can also join on to work on existing research projects and pursue an international master’s degree or a doctorate in science.